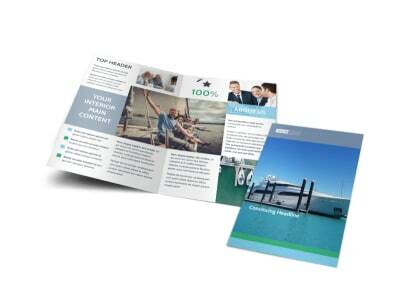 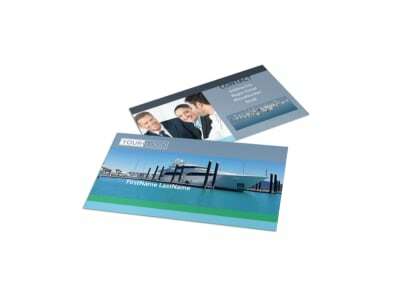 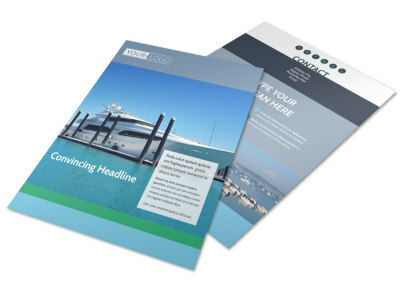 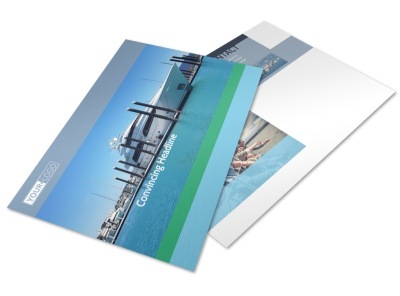 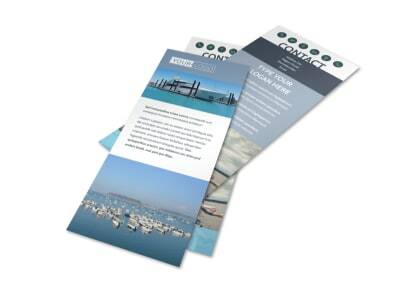 Customize our Marine Insurance Brochure Template and more! 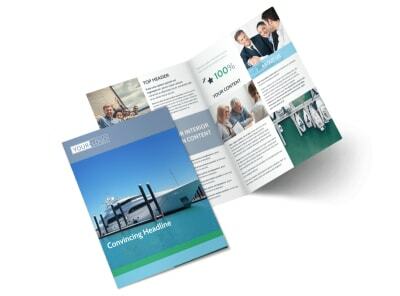 Encourage veterans and servicemen alike to enroll in a plan your company offers with marine insurance brochures detailing the different insurance plans available. 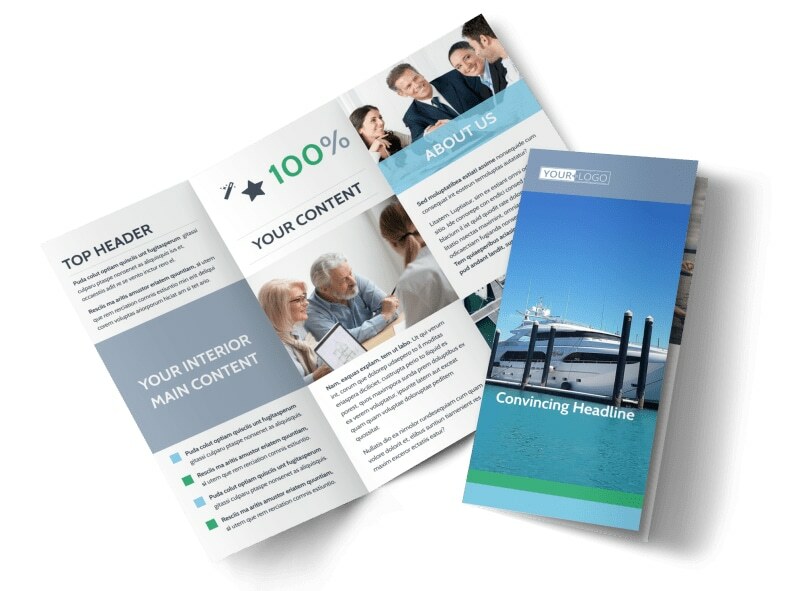 Customize a template using our online editor by adding compelling text, relevant images, and more. 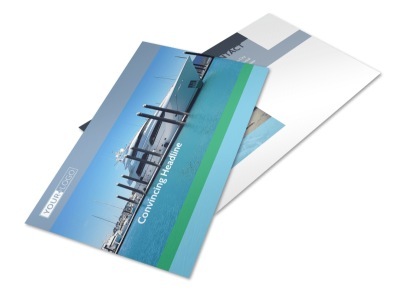 Print your bifold or trifold creation from your own office or leave that to our experts when you’re ready to print.